It may be small, but it represents, A HUGE LEAP IN VALUE. EASIER ACCESS AND RUBBER FLOOR MAT: The floorboard of the MZ lifts up for all-access to the belts for cleaning and servicing. 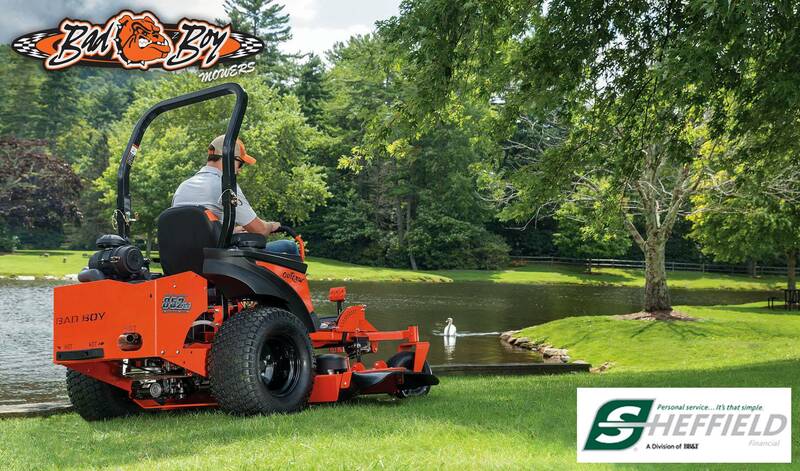 Features a heavy-duty rubber floor mat to protect deck surface and provide no-slip on and off access. 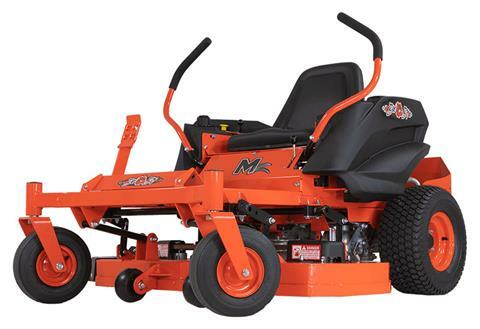 STRONGER ACTUATOR DECK LIFT BARS: With four lift points for smooth deck lift performance and firm support, you can step on our deck and instantly tell the difference between the MZ and any other mower at this price.